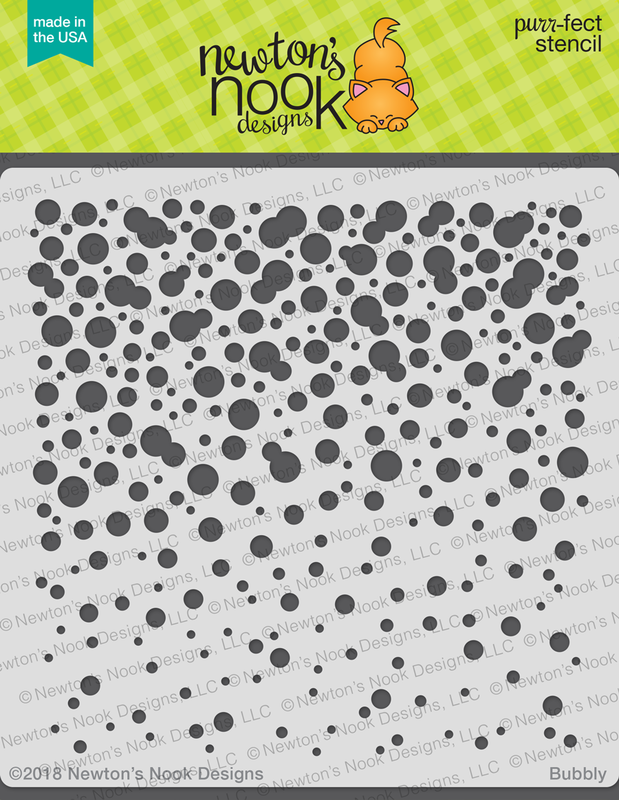 Hollybeary Creations : NND March Release Sneaks...Day 1!! NND March Release Sneaks...Day 1!! 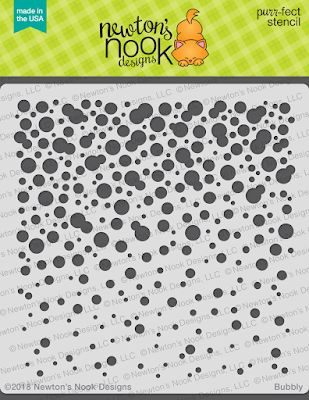 Happy Monday everyone... are you ready for the March Release from Newton's Nook? We are kicking off Day 1 of sneaks and all the new products will be available in the store on Friday, March 16th. We're introducing two new Stencils (Bubbly and Confetti) and the new Holding Happiness Stamp and Coordinating die set. I started my project by creating a background with the Bubbly Stencil and Spun Sugar, Worn Lipstick and Festive Berries Distress Inks on a piece of Distress Watercolor Cardstock. I trimmed a 1/4" off the sides and adhered the panel to a top folding A2 size card base. I stamped the Girl Image onto some X-Press it blending cardstock and colored it in with Copics. I added some extra details with a White gel pen. I die cut the image with the coordinating dies and then I die cut a Banner with the Frames and Flags Die Set and stamped the sentiment in Black ink off to the side. I adhered the Banner in the center of the background and added the girl image with some foam tape. I wanted a little extra sparkle so I added some Sparkling Clear Mixed cupped Sequins from Pretty Pink Posh with some Ranger Multi Medium Matte. 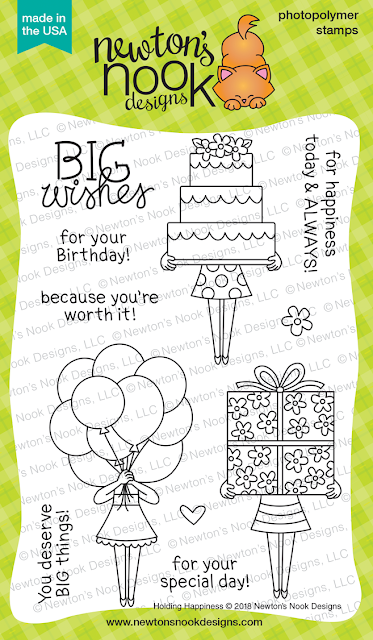 This set has lots of great images and fun sentiment perfect for any Celebration! Would you like to win the “Holding Happiness” Stamp Set? 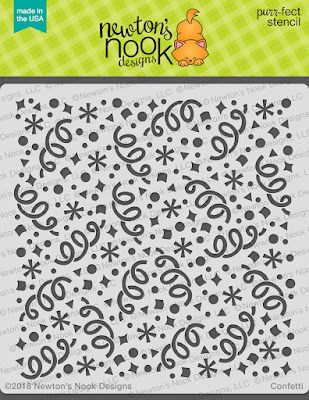 Love the cards you made with this cute stamp set and stencils. balloons. Your shading is spot on! This big bunch of balloons is so cute! Love how you have your card a vintage feel from the colors you chose to use! So so so sweet and just adorable!!!! That is such a fun card! I love these new stamps and stencils. Oh my!!! Your card is really gorgeous!!! Love so much the layout and the colors!!! Those green balloons are so pretty against that fun bubbly background! I love how you used minimal colors to really make the images pop! I like the ombre effect of your background. Very cute card! WOW, your coloring!! The balloons look so real!!!!!!!!! Very cute card with the use of the stencil and big bouquet of balloons. Pretty card! I just love this Holding Happiness stamp set! Beautiful cards!!! Love the backgrounds too! Really cute! The balloons and bubbles are such a great pairing. Gorgeous coloring and a super fun design! Awesome card! Love your balloons - they look fantastic! I love how you used the stencil for the background. It looks so neat. :) Great card! Super fun card! Love that giant bunch of balloons and your ombre stenciling in the background!!! 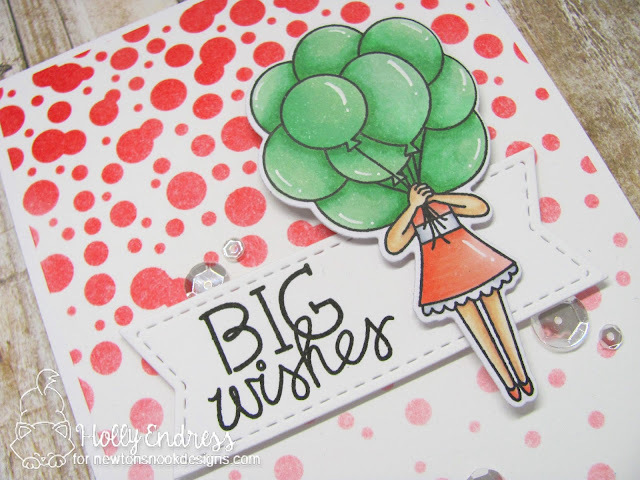 Cute balloon card. I like the background. fun card! Love how you matched the background with the balloons!! Your cards are just adorable. Love the balloon card. Love your bold red background! This is such a fun new set! Beautiful card. What a beautiful color combo! I love how you matched the colors of the dress and the stenciled bubbles. So festive and fun. Thanks for sharing! 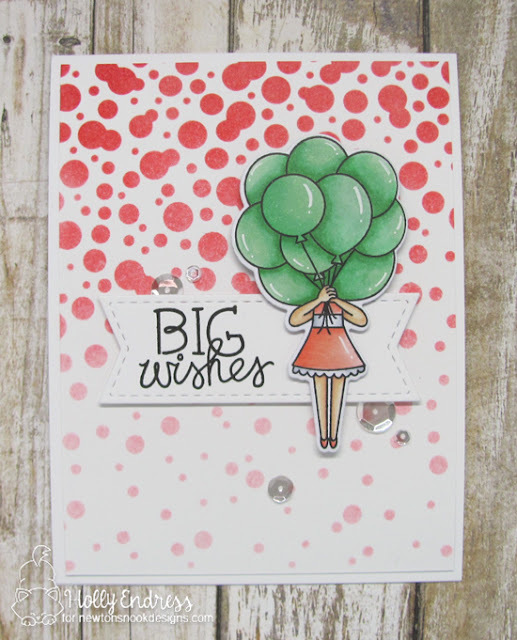 Love the stencil and stamp combo and the colours you used for each! Oh my !! That’s gonna be a cool release ! 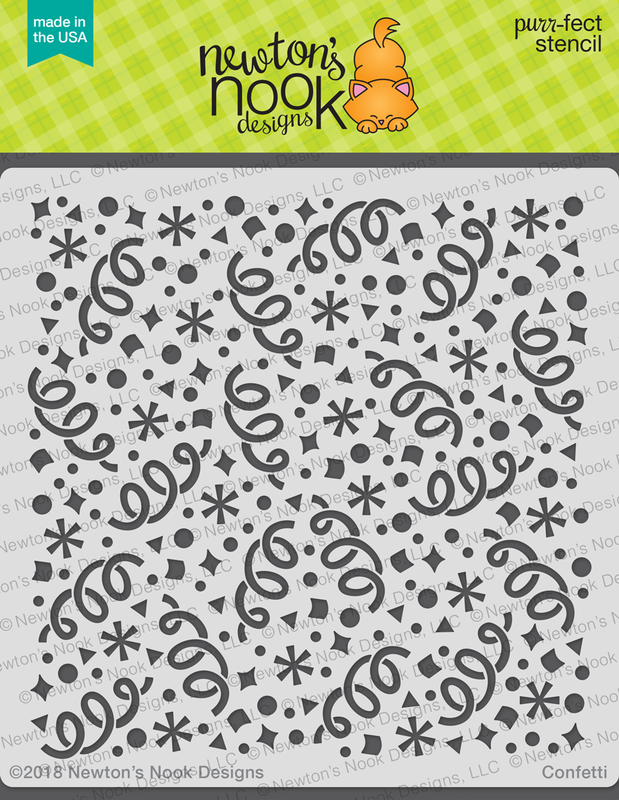 the backgrounds looks amazing with this new stencils!